All year round on Wednesday to Sunday (inclusive) we are offering a 1 hour trek (please allow 2 hours). We have two daily treks at 10 am and 1 pm. 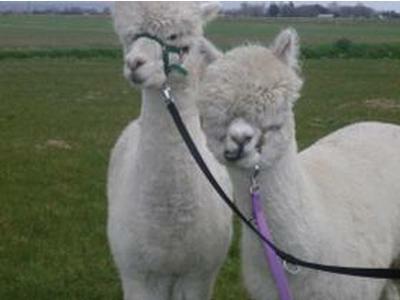 Alpaca Trekking - £25 per person (inclusive of VAT). All year round on Wednesday to Sunday (inclusive) we are offering a 1 hour trek (please allow 2 hours). We have two daily treks at 10 am and 1 pm. For further details, prices, inquiries, bookings, subject to availability - please call or email us via the contact form.